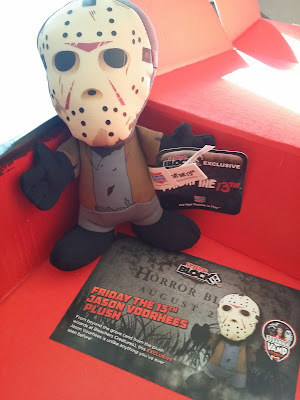 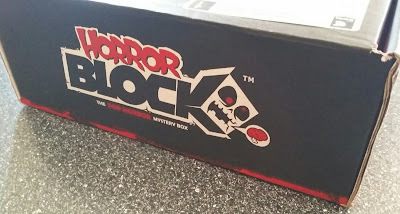 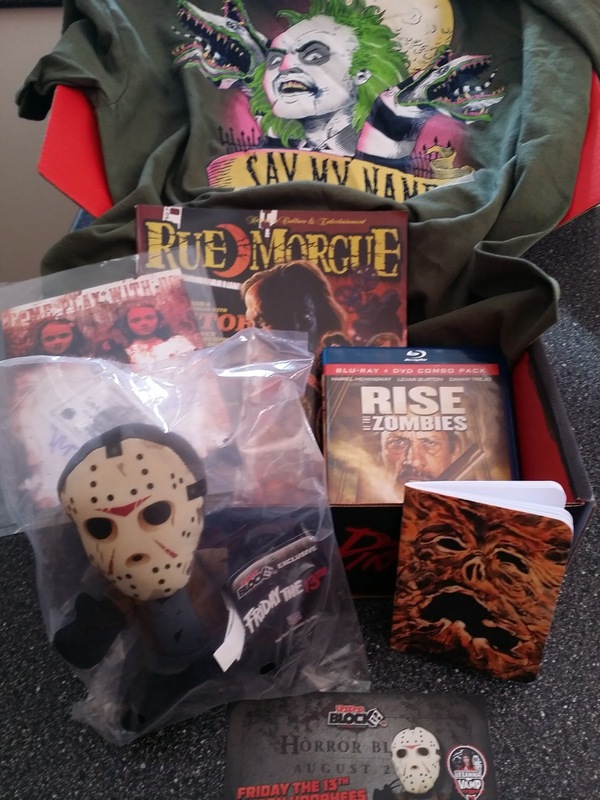 The August HORROR BLOCK box arrived yesterday afternoon! There were so many cool things this time. 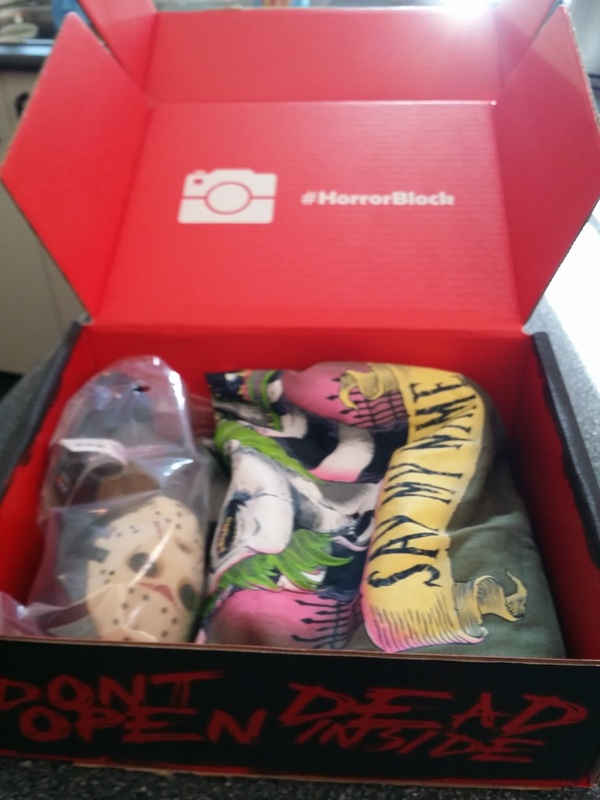 And I shared them: daughter got the tee (I'm not a Beetlejuice fan) and hubby got the movie (he's a Danny Trejo fan).